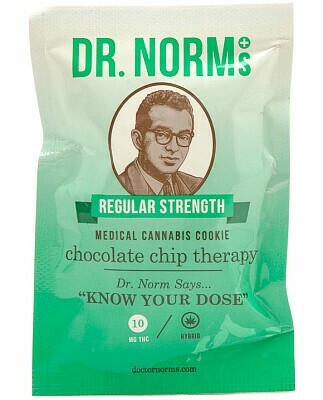 For the slightly higher tolerance patient. It’s the one we started our company with using our mom’s 'famous' recipe! These cookies are crunchy on the outside but soft and chewy on the inside. They are generously filled with chocolate chips and finely chopped pecans and have a surprise crunch from Heath Bar toffee bits. Ingredients: flour, Heath Bar toffee bits, brown sugar, chocolate chips, 100% pure extra-virgin organic coconut oil, butter, eggs, sugar, pecans, vanilla extract, baking soda and salt. Contains: Wheat, Milk, Eggs, Soy, Pecans and Almonds.